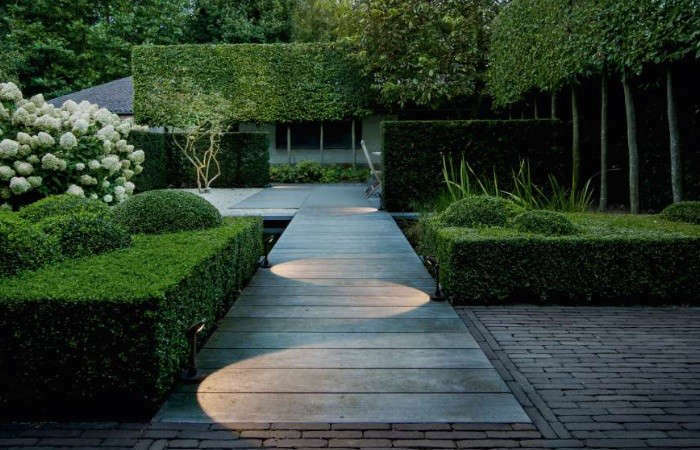 The intention of a good garden lighting project is to improve the shades and nuances of the site.All gardens, no matter the size, have unique characteristics and will only be “bright” if some points are taken into consideration. 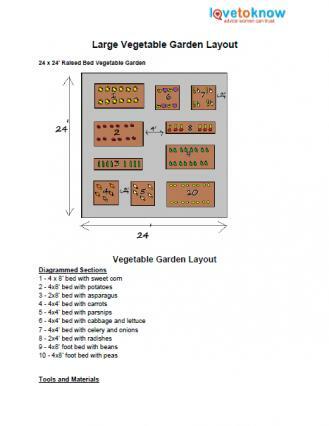 The lighting should be there to complement the botanical design, allowing you to use the site more often. 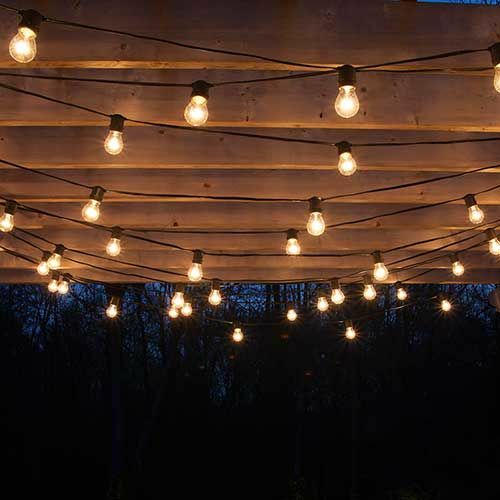 Think of your outdoor lifestyle, the way you want to enjoy your garden, as needs and lighting follow our tips to create a lighting plan tailored to their needs and expectations. 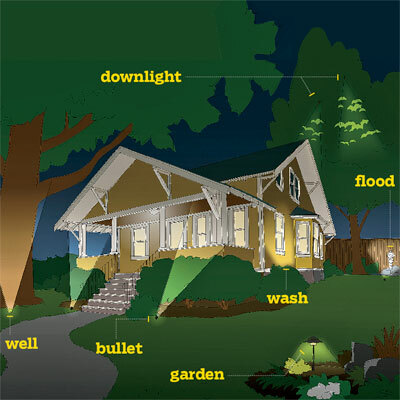 Light with great intensity, a tree, a pond or garden path, make the rest seem dark. When it comes to providing a functional effect, the light fixtures that use LED technology can offer an ideal solution, accentuating the characteristics of your decoration. In the past, the gardens used to apply the philosophy of all or nothing. In this way, the result was that some more intense lights made the rest of the garden disappeared. This is a common mistake, but with the new technologies and devices available on the market, it is possible to create a more balanced and pleasant environment. You have the option to choose between two types of lights: cold white (5400-6500° K) or warm white (< 3300° K). Halogen or incandescent lamps produce a warm white light, however, generate a higher consumption. Fortunately, we can find different alternatives available these days. 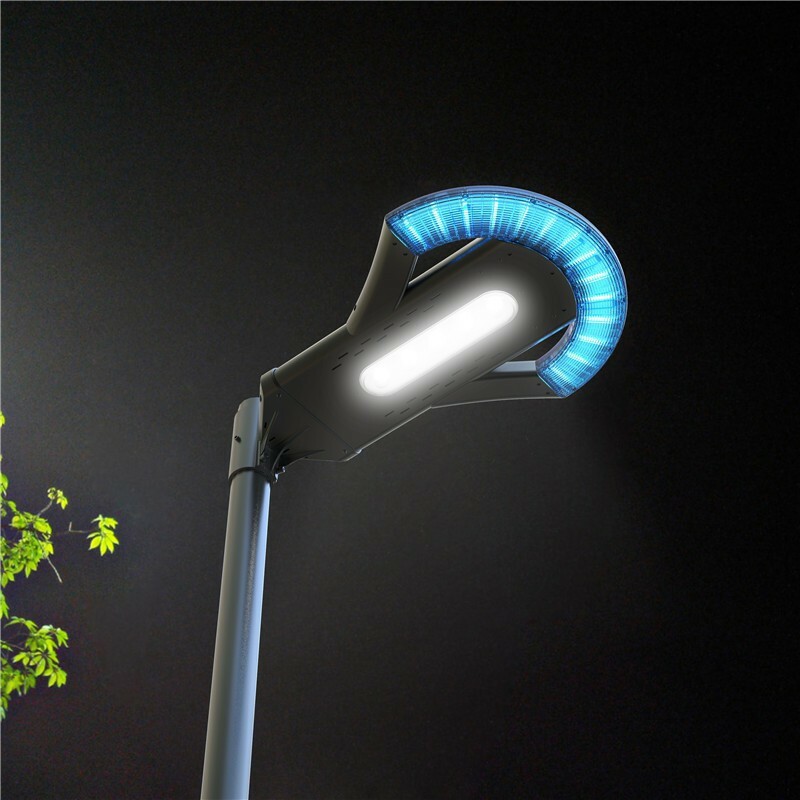 Energy-saving lamps, gas discharge and LEDs are available with hot or cold white color, which allows to have a better energy efficiency. Decide on the color will depend on your general lighting plan. Instead of opting for only one type, the mixture of both can be the right answer for you. 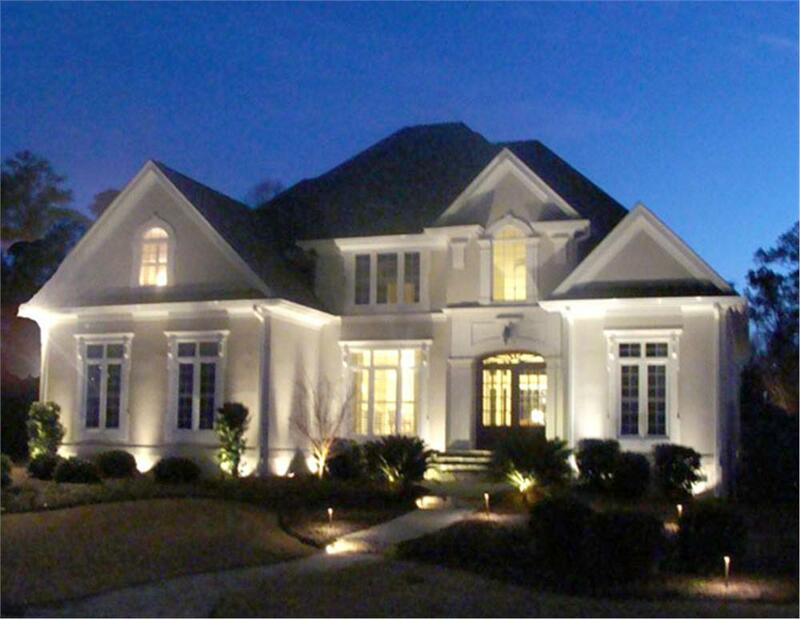 In addition to classical Spotlight beams of light from top to bottom or highlight lighting, the LED lamps create an incredible standard on any surface, giving an expressive touch to the location or path. 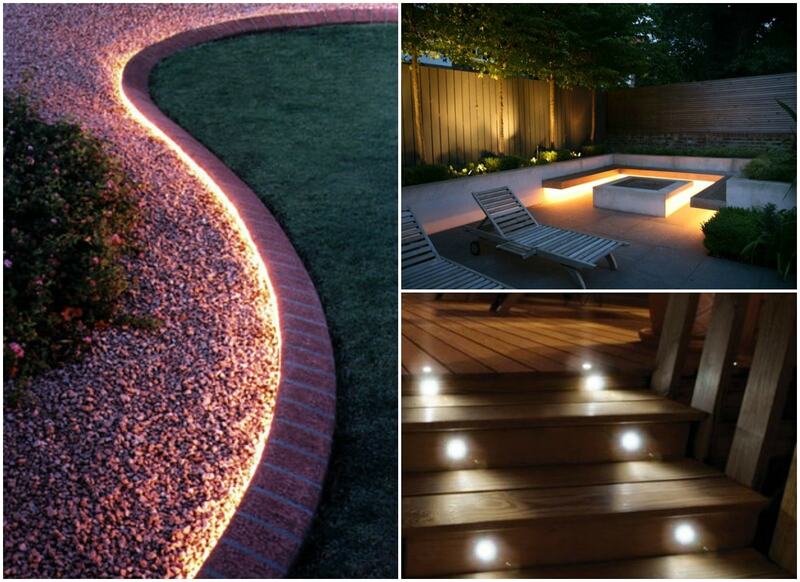 Create the effect of proper lighting in your garden will make a big difference. It is worth spending some time planning to achieve the desired effect, this will allow you to make the most of every minute in the open air. 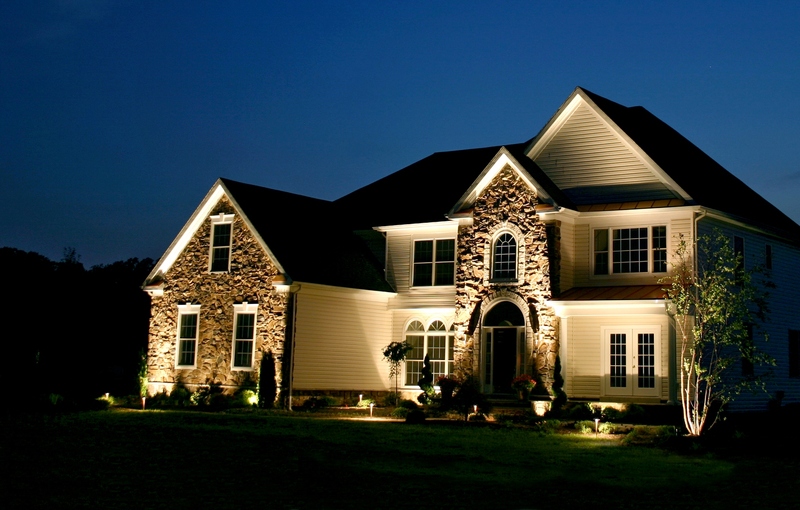 Include garden lighting impacts on the overall look of your home. Often this influences not only the experience with the site, but also to your indoor and outdoor life. 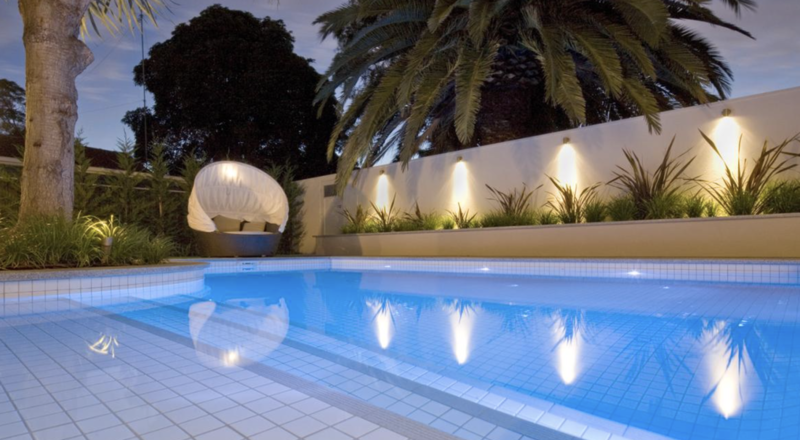 Plan the garden lighting is fundamental to add style and appearance that your House needed, improving ambiance and people experience when they are enjoying the space. 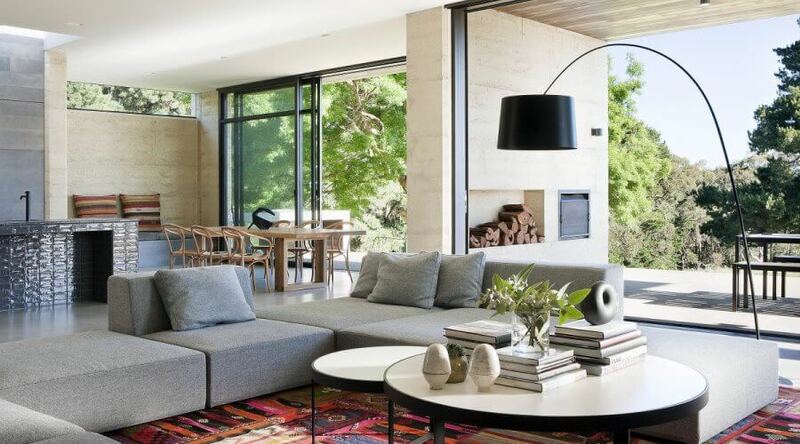 Thus, the lighting design of the garden needs to be an extension of what’s inside your House, with similar tones and following the same taste of indoor decoration. 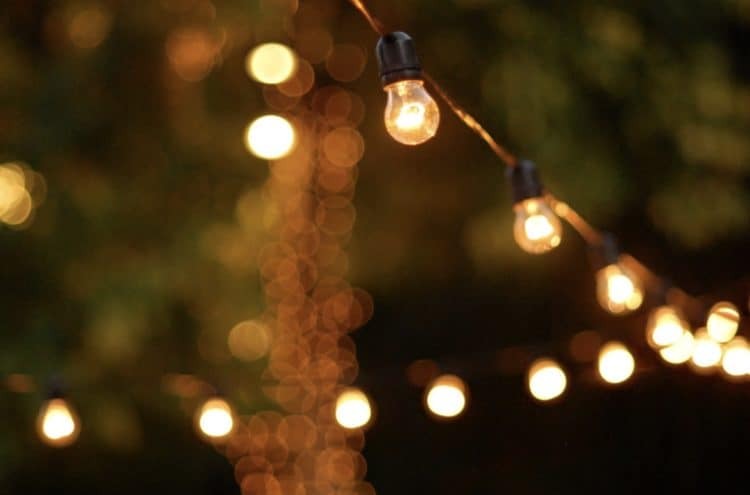 Rely on a professional to help you in the design of garden lighting is crucial, because to make electrical installations, it is necessary to follow some safety standards. 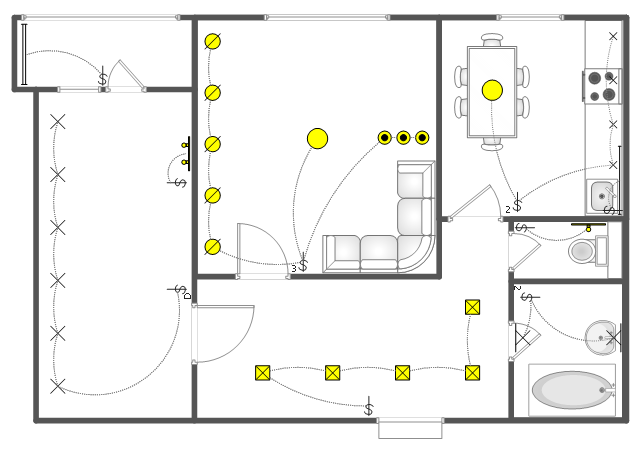 In addition, he can guide you in the choice of the best materials, optimizing space. 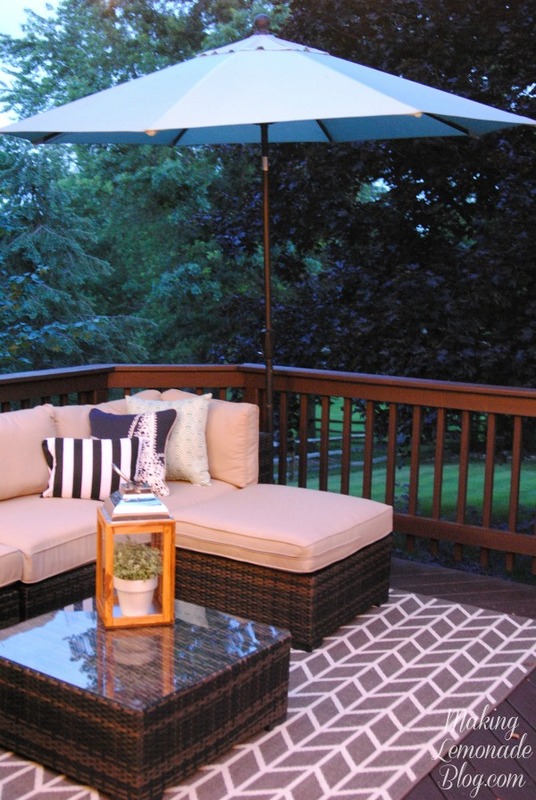 Bet on these ideas, create a nice area, with your personal touch. So, those who come to your House will have a small sample of your decoration. 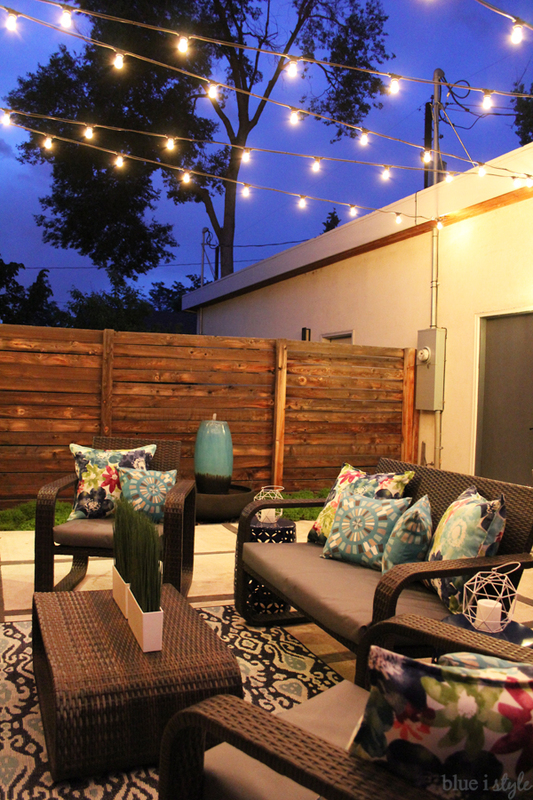 Like our garden lighting tips? Do you think these tips can help other people? So, how about sharing that content in their social networks?